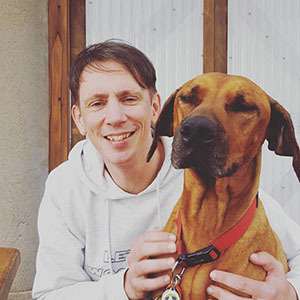 This Sunday, skip lunch with the rellies and visit your local PETstock store to find a new family member - one who’ll always love you unconditionally! Sunday 5th Feb is the PetRescue and PETstock National Pet Adoption Day, and there are more than 120 PETstock stores participating nationwide. 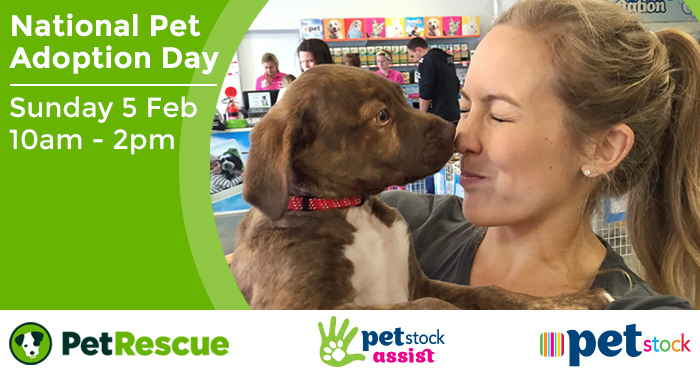 Find your nearest PETstock store online and turn up anytime between 10am-2pm (11am-3pm in WA) for a chat and some cuddles. Find your nearest pet adoption event this Sunday! Over 100 rescue groups will be taking part in this year’s event, bringing hundreds of dogs, cats and other kinds of adorable adoptable pets to meet you face-to-furry-face. Did you see these cuties from Maneki Neko on The Project? 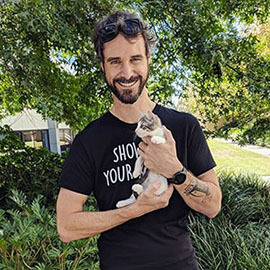 Find out more about Andy and Louie The Purr. To help you find the right match for your family, here are some questions to ask. Don’t be shy! Are they the right match for you and your family? Does the pet like to be petted and held? If you have children, ask if the pet has been in foster care with kids. If you have other pets, ask if the pet has lived with or been exposed to other animals. Are they the right match for your lifestyle? What activity does the pet enjoy most? What would be their idea of the perfect day? What kind of life did they have before they came into rescue? If you’re adopting a dog: How much exercise does the pet need? If you’re adopting a cat: Does the cat need to be kept indoors? If you work full-time or part-time, ask if the pet is happy to be left at home alone. How much care and attention do they need? Does the pet have any existing health issues, or require ongoing treatment? Is the pet house trained? Does the per have basic training? Does the pet have any special needs? Have you thought of fostering a pet? 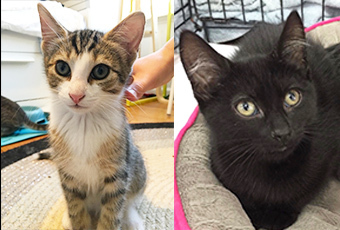 Fostering is one of the most amazing ways you can help homeless pets and your community. It’s also a good opportunity to try before you adopt a pet. Ask the rescue groups about fostering. Last year, 380 pet lovers found their perfect match at the event. We hope you’ll be one of the many to find their new best friend at this Sunday’s PetRescue and PETstock National Pet Adoption Day!